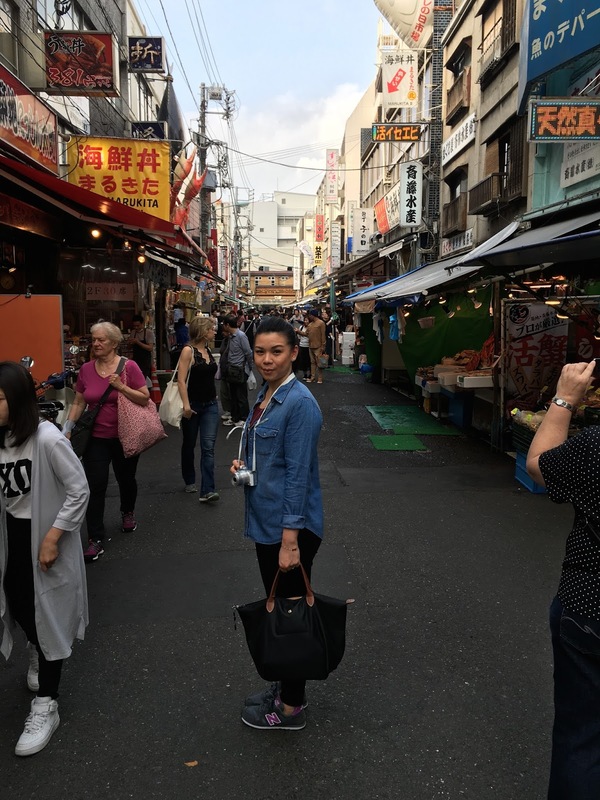 We landed into Tokyo on an early morning flight and first on our list was Tsukiji Fish Market, the biggest wholesale fish market in the world. 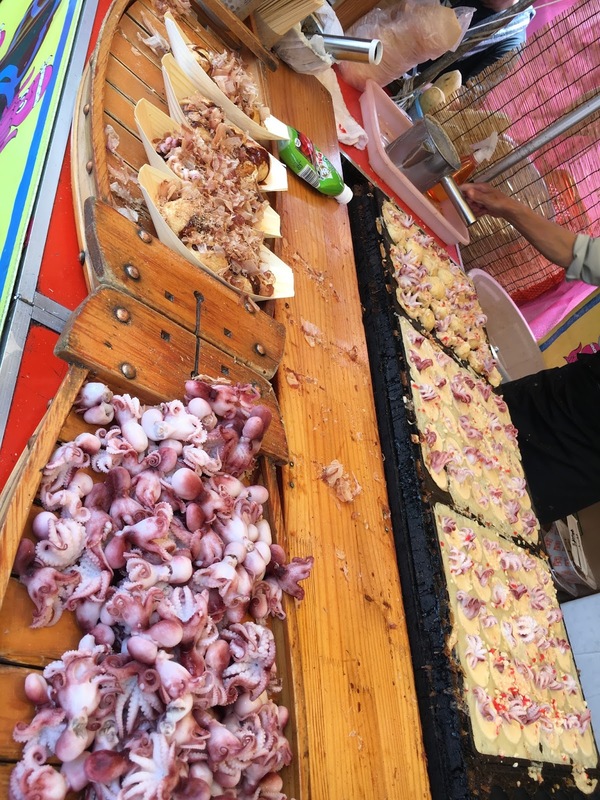 We had definitely missed the very popular Tuna Auctions, which takes place at a very unreasonable predawn hour, but we were ready to trial out all the street food, and of course, only the freshest sashimi and sushi there was on offer. 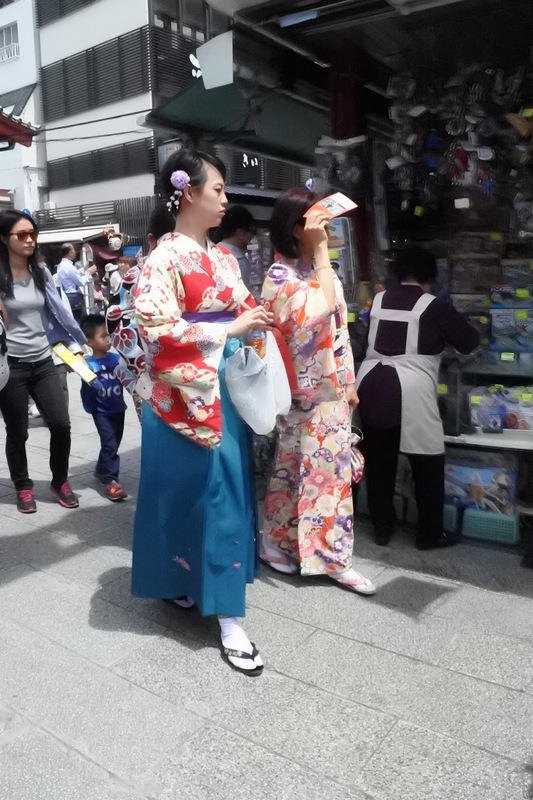 The day we visited the market, being during the Golden Week, there was a big festival getting ready for what seemed to be a massive celebration on the grounds of Tsukiji Market. We had a stroll around and then stopped for an awesome breakfast at Sushizanmai. We bumped into these little darlings on our way to the Market Area where all the restaurants are located. 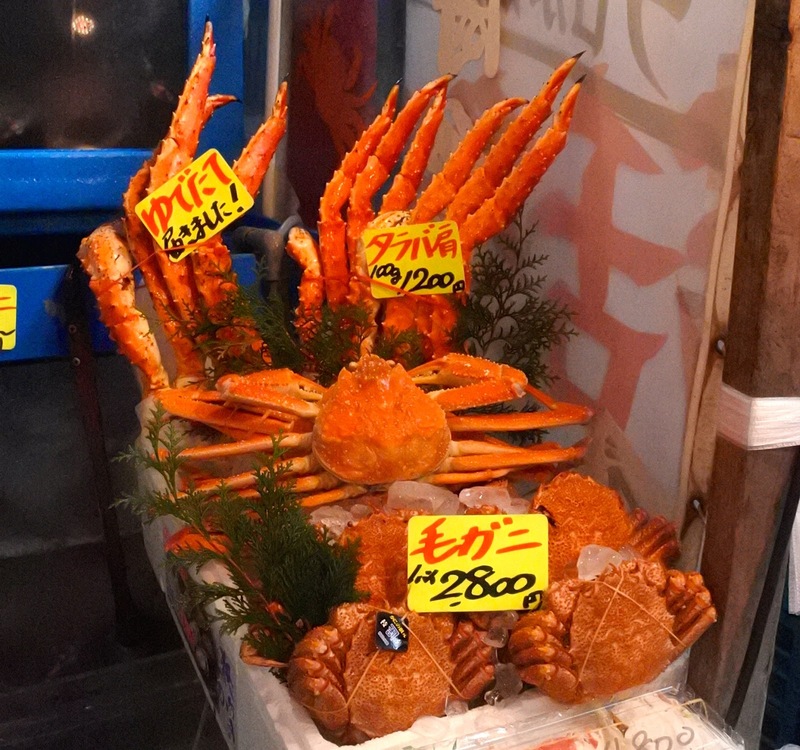 How awesome are these crabs! Delicious marinaded and grilled scallops skewers. This was so good! These are really the BEST you will ever have! We then went for our mid morning breakfast at Sushizanmai. Sushizanmai has now become a chain of sushi restaurants found all over Tokyo (and maybe beyond) but this branch at the Tsukiji Outer Market is the ultimate one! Not only for the freshness of the produce, (Fish Market at their doorstep) but also for the authentic Japanese service where the sushi is prepared in front of you. A great experience! It was a bit early for a full sushi meal for our belly but we enjoyed it very much. We left Tsukiji Fish Market happily and with a heavy belly. It was now time to walk it off! 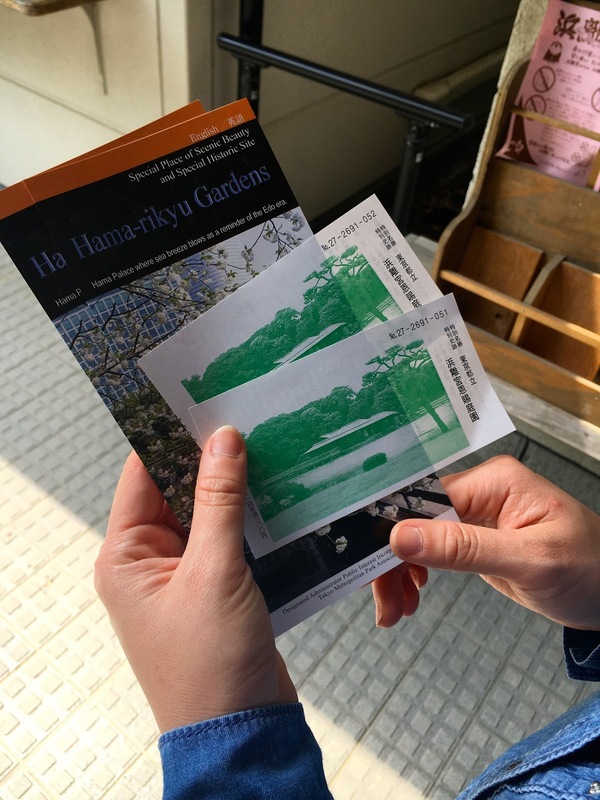 We continued our day to Hama-Rikyu Gardens, a beautiful oasis of green surrounded by the skyscrapers of the city of Tokyo, which was not very far from Tsukiji Fish Market. A few minutes walk and we were there... There is a little entrance fee to get in but it wasn't much and very worth it. 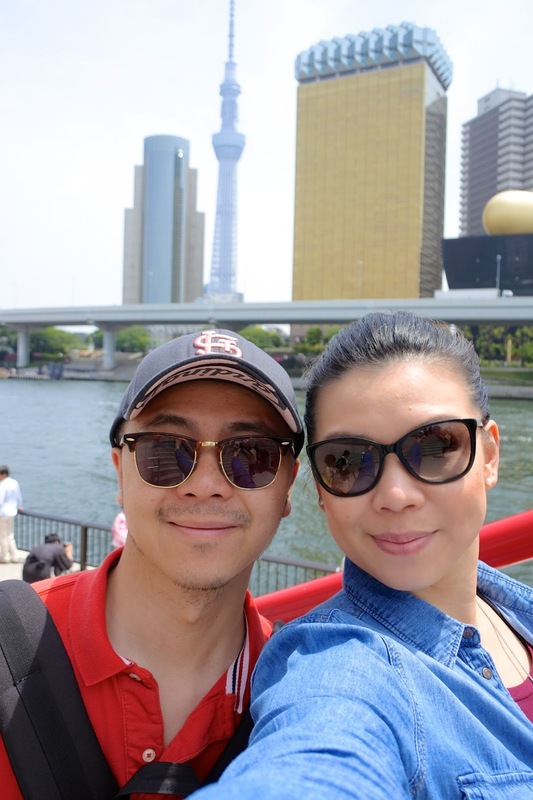 We arrived in Asakusa all refreshed and we did not regret missing out on the sights along the river! 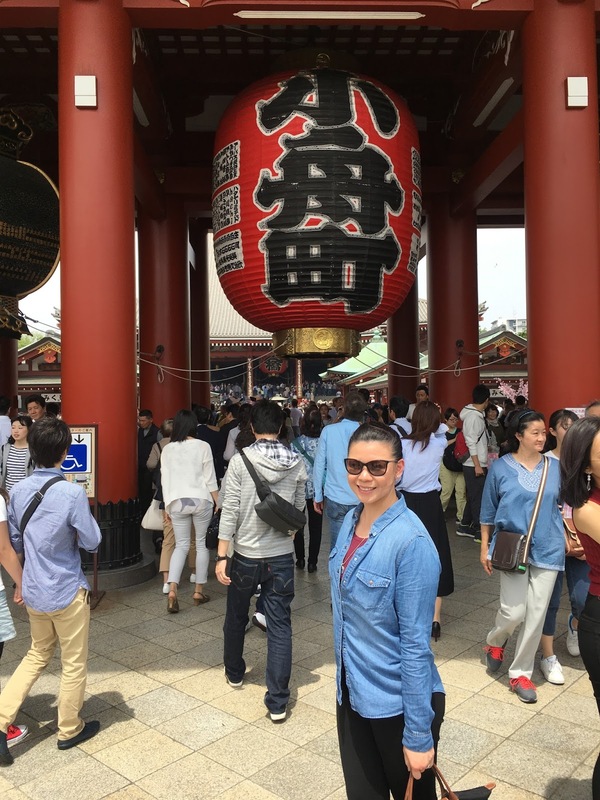 Asakusa is the place to be to visit Sensō-Ji, the very famous Buddhist Temple, built in the 7th Century. 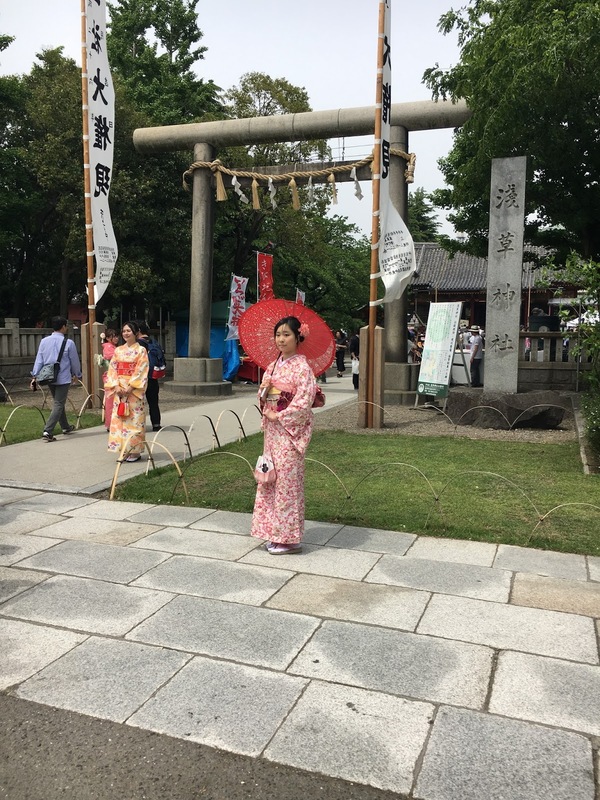 It is not the best idea to be there during the very hectic Golden Week, but we made it there and swore to never do this again. Washing hands and mouth before going into the temple... One of the rituals you may want to follow. 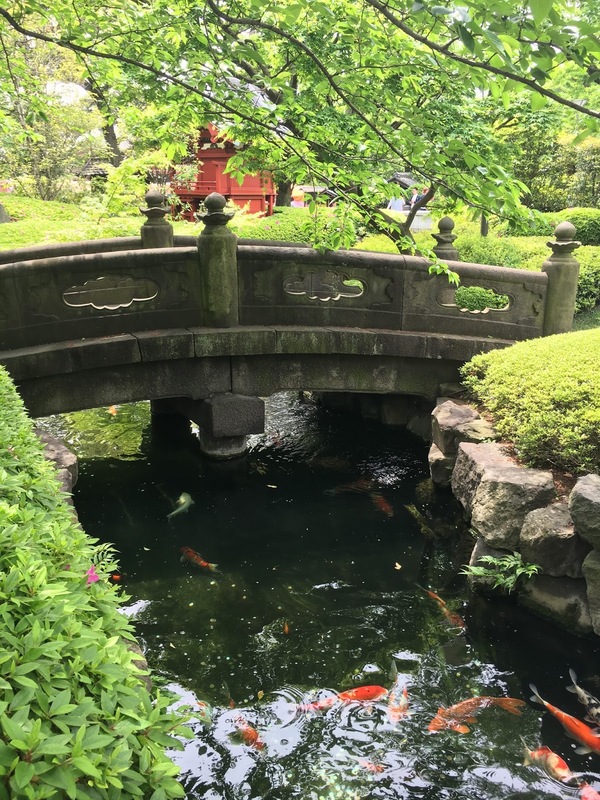 We checked-in at Remm Hibiya Hotel. Time to rest up now! Stay tuned for more details on our Tokyo Trip.